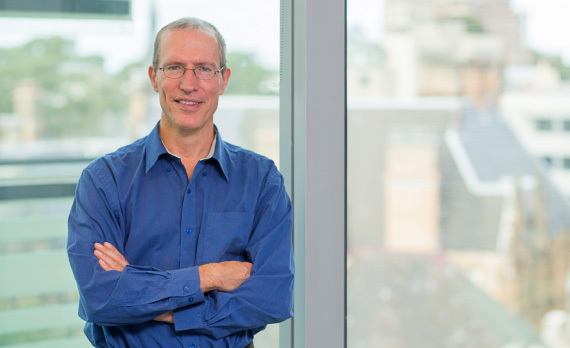 Dr Rust is a General Practitioner with 20 years extensive experience in neurosurgery. He assists across the entire spectrum of neurosurgery which includes vascular neurosurgery (aneurysms, AVMs), tumour neurosurgery and complex spinal neurosurgery and clinical consultations. He also is a director at Eastgardens Medical Centre General Practice and a contractor at Maroubra Medical Centre, where he performs minor surgery, with an emphasis on skin cancer surgery, at both practices. He is married with four children. Emma has been with the practice since August 2012. Supervising a number of staff and managing the practice’s day to day operations. 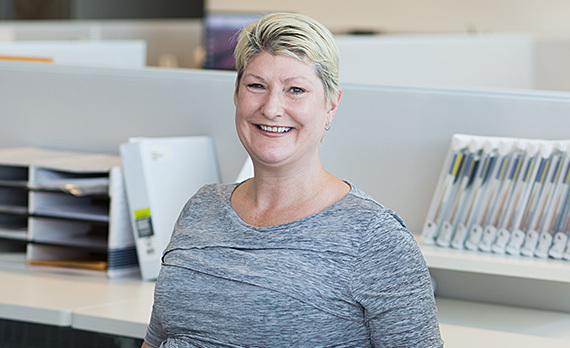 With a life long interest in health and health management Emma has worked in a number of roles within the dental industry before moving to her current role with Dr Rodney Allan. 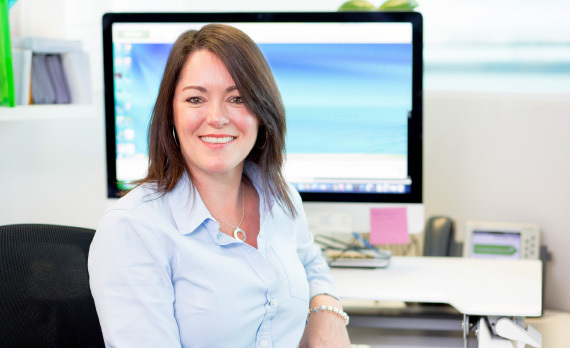 Emma has developed excellent working relationships with referring doctors, hospital management and allied health professionals across the sector to ensure a smooth running of the practice for the benefit of our patients. Dr Olesnicky is a specialist anaesthetist with a subspecialty interest in anaesthesia for neurosurgical cases, intraoperative neuromonitoring, trauma and orthopaedic anaesthesia. 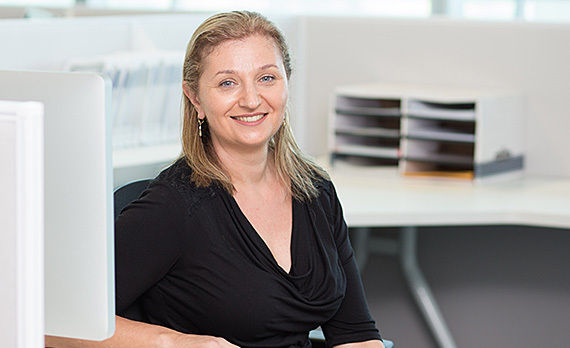 Dr Olesnicky is a founding member of the Northern Sydney Anaesthetic Research Institute and is active in perioperative research. He currently works at Royal North Shore, North Shore Private and The Mater Hospital. 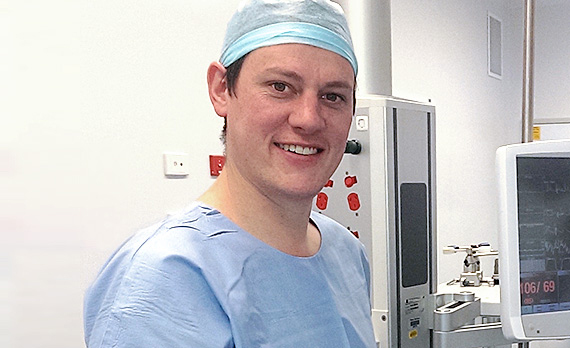 Dr Adam Rehak underwent his anaesthetic training at Monash Medical Centre in Melbourne and Guy’s and St Thomas’ Hospital Trust in London, before undergoing a provisional fellowship at Royal North Shore Hospital in Sydney. 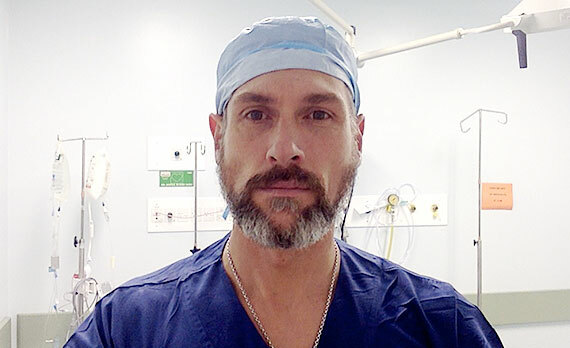 He is currently a senior staff anaesthetist at Royal North Shore Hospital and the director (anaesthesia stream) of the Sydney Clinical Skills & Simulation Centre (SCSSC). He is an accredited anaesthetist at North Shore Private, the Mater and Macquarie University Hospitals. He has an appointment at Sydney University as a Senior Clinical Lecturer, where he is currently a Unit of Study supervisor for a post-graduate degree in clinical neurophysiology.